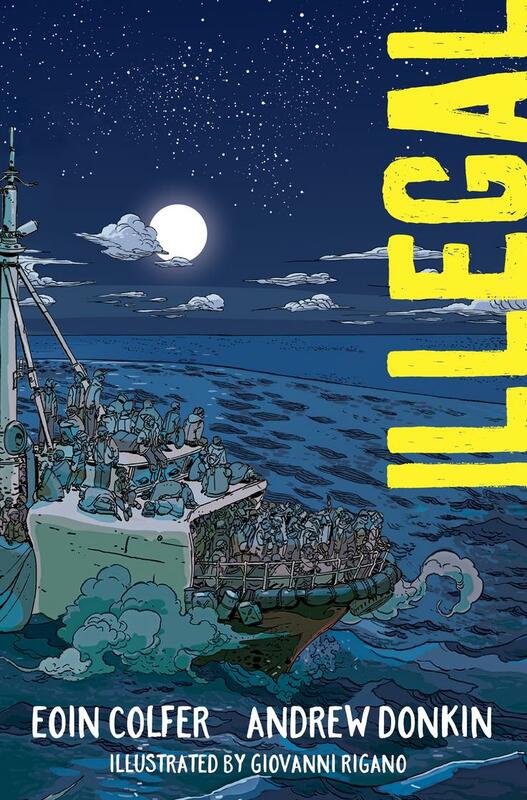 This powerfully moving full-color graphic novel by New York Times bestselling author Eoin Colfer and the team behind the Artemis Fowl graphic novel explores the current plight of undocumented immigrants. Ebo is alone. His brother, Kwame, has disappeared, and Ebo knows it can only be to attempt the hazardous journey to Europe and a better life—the same journey their sister set out on months ago. But Ebo refuses to be left behind in Ghana. His epic journey takes him across the Sahara Desert to the dangerous streets of Tripoli and out to the merciless sea. But with every step, he holds on to his hope for a new life and a reunion with his family.The authors have done extensive research on Ebo’s and his brother’s journeys to Europe, including conducting original interviews with survivors. Colfer and Donkin offer a first-person perspective of what undocumented immigrants and refugees must overcome to survive, told with empathy and understanding. 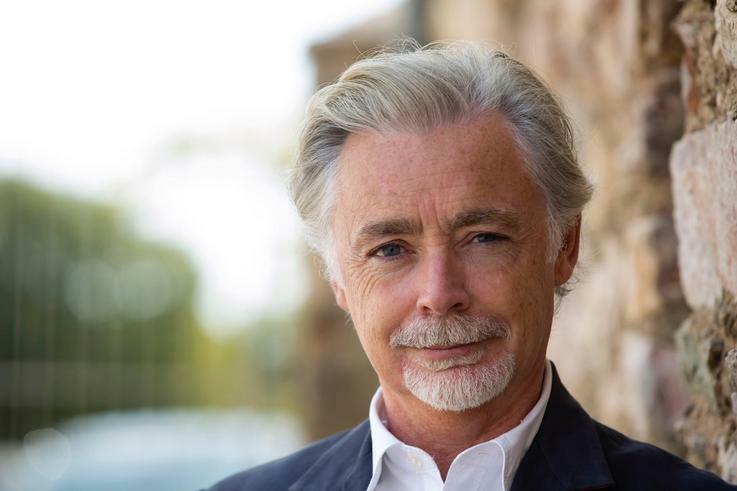 Eoin Colfer, Irish Children’s Laureate, is the writer of the New York Times bestselling, award-winning Artemis Fowl series and has sold over twenty million books worldwide. His first book, Benny and Omar, was based on his experiences in Tunisia. Eoin lives in Ireland with his family.